Is cheese crucial to my child’s oral health? Cheese, as our team at LeCuyer & Amato Dentistry will tell you, is one of the healthiest snacks for your child’s teeth. In addition to providing large amounts of much-needed calcium, cheese also helps fight cavities. Cheese helps stimulate the body’s salivary glands to clear your child’s mouth of debris and protect them from acids that weaken them. 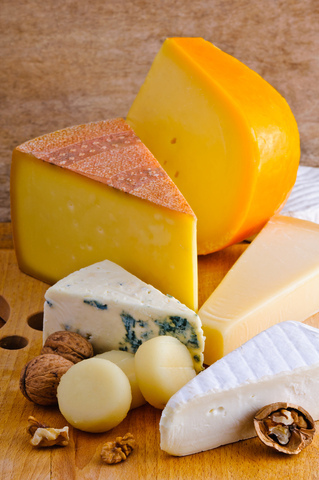 This means cheese disrupts the development of cavities, especially when eaten as a snack or at the end of a meal. Calcium and phosphorous found in cheese reduce or prevent decreases in the plaque’s pH level and work to re-mineralize the enamel of your child’s teeth, according to the American Academy of Pediatric Dentistry. We hope this helps! If you or your child have any questions about cheese or calcium, or want to schedule an appointment, please give us a call! ← I’ve Lost a Filling – Now What?